This lovely brick historic home is the perfect one to showcase your restoration talents. Much has already been done, and when you put on the finishing touches, it will be a show stopper. All woodwork, leaded and stained glass windows, wainscoting and unique fireplace are original to the home and even include the hardware and light fixtures. 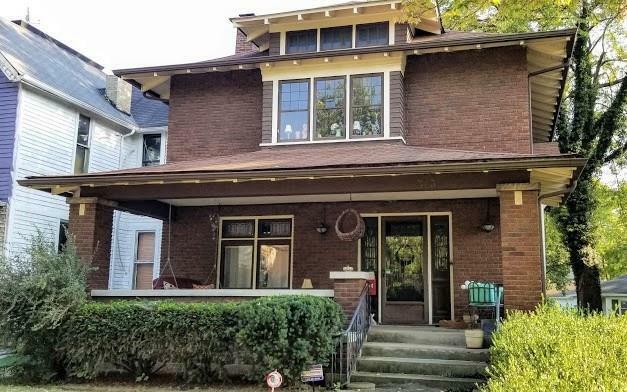 Located on a quiet street within walking distance of all the action in Anderson's downtown.